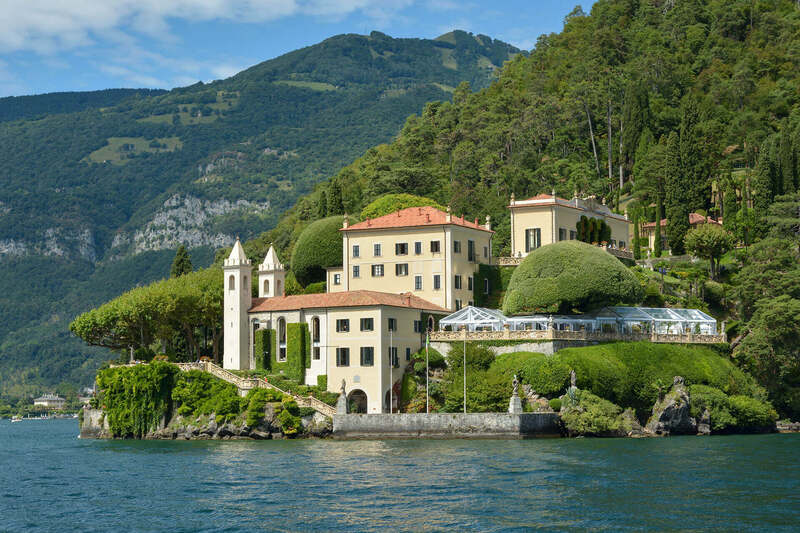 No other Italian lake charms its visitors from all over the world quite like Lake Como. 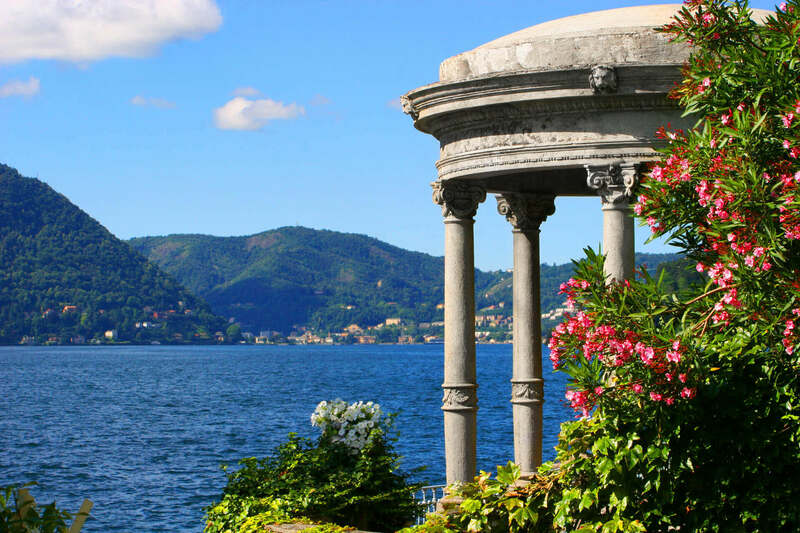 Over the years many famous personalities have visited or lived along its banks, including writers like Manzoni and Stendhal, musicians like Bellini and Liszt, painters like Corot; and nowadays, actors, politicians, sheikhs and designers. 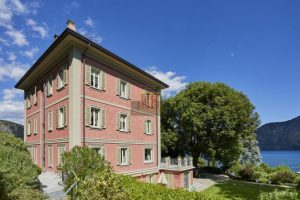 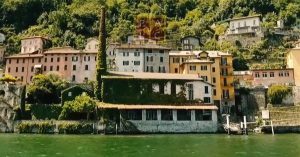 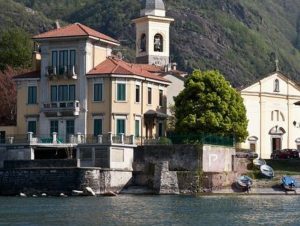 Along the banks of the Lario there are many historic villas either right at the waterfront or in towns that stand out for their narrow roads that lead to the town houses, constructed by fishermen with typical local materials such as stone and wood. 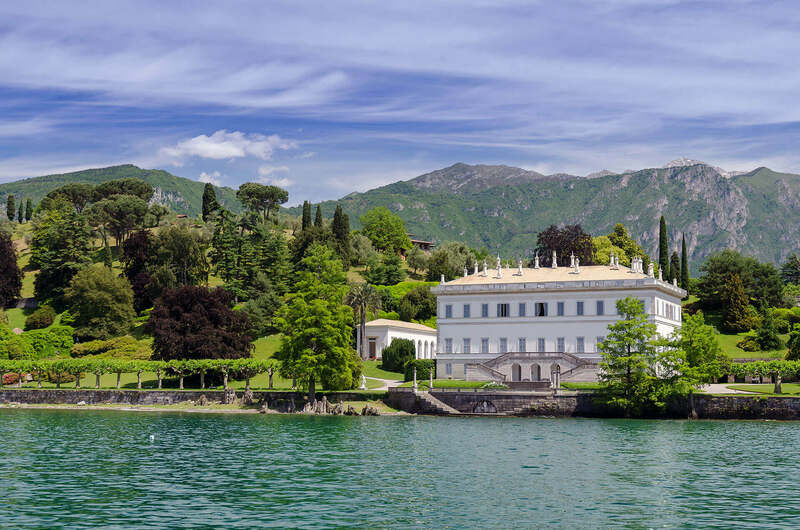 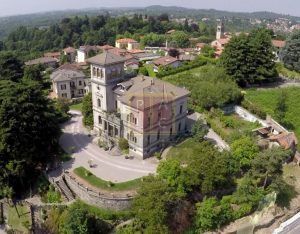 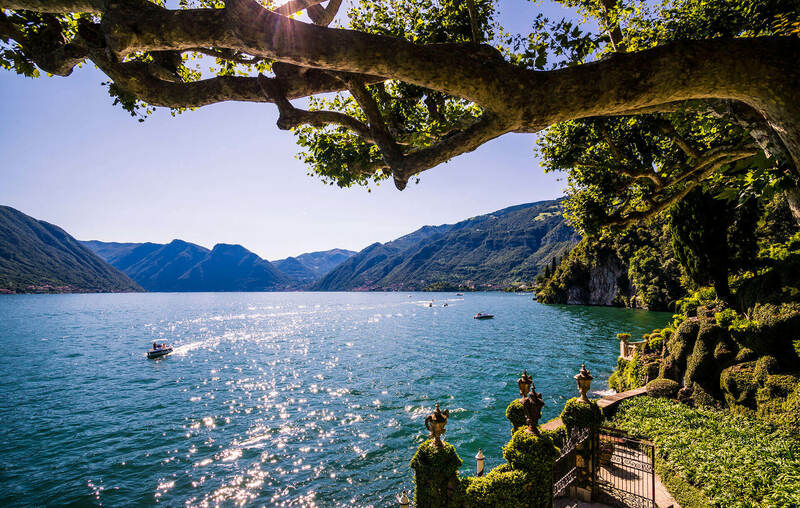 Villa d’Este in Cernobbio, Villa Serbelloni and Villa Melzi in Bellagio, and Villa Carlotta in Tremezzo are world famous but the lake is also dotted with many other villas, perhaps not so well-known but no less stunning or romantic, which could become your enchanting new residence. 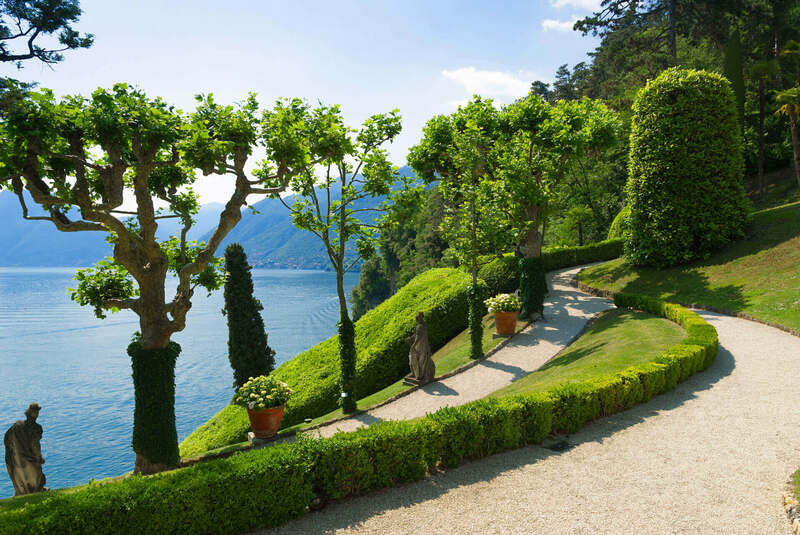 Every villa and every apartment has its own story…let the people who know them inside out be your guides. 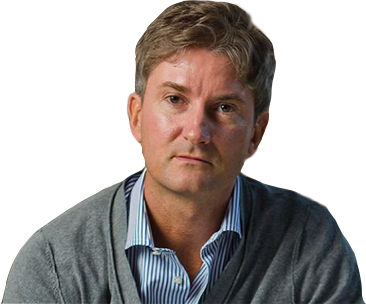 Marco Badalla was born in Lugano and has lived almost all of his life in Como. 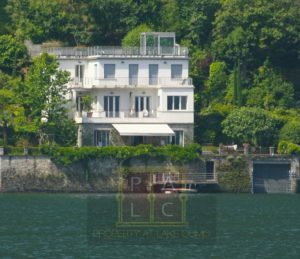  He knows the entire Como area intimately, particularly the lakeside towns, thanks to his personal and in-depth real estate experience. 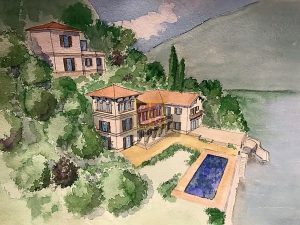 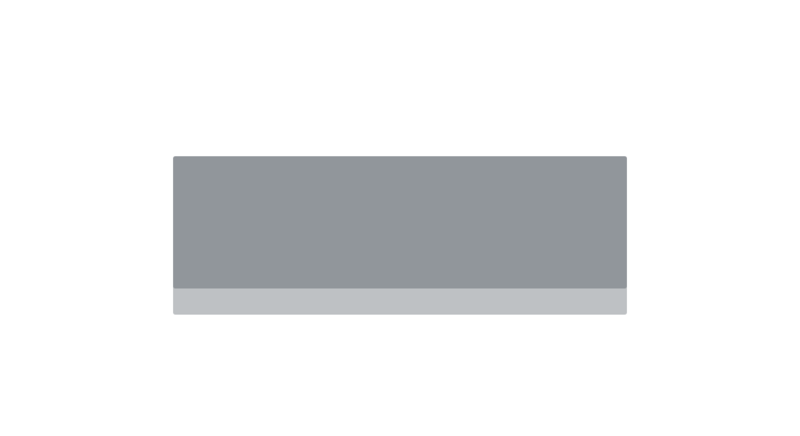 In recent years he has successfully brokered the sales and purchases of luxury apartments and villas, gaining the respect of everyone with whom he has worked.